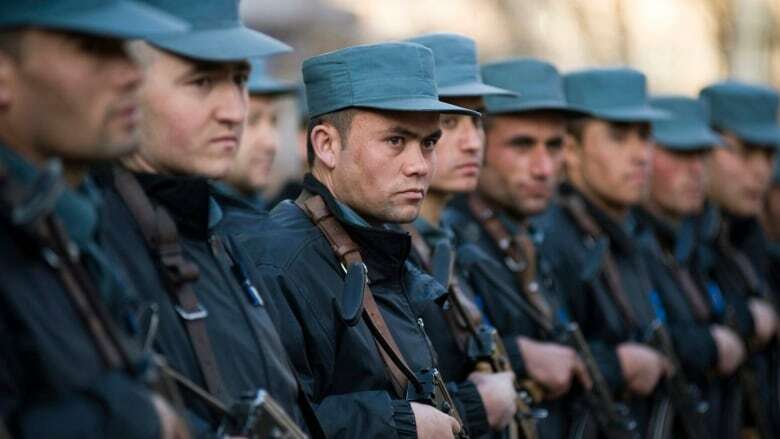 One of the leading figures in Afghanistan’s national government insists his war-torn country must be put back at the forefront of NATO’s efforts to defeat terrorist groups in the Middle East and South Asia. One of the leading figures in Afghanistan's national government insists his war-torn country must be put back at the forefront of NATO's efforts to defeat terrorist groups in the Middle East and South Asia. Abdullah Abdullah, the government's chief executive and one of the featured speakers this weekend at the Halifax International Security Forum, says the new NATO focus on Iraq left his country vulnerable to greater terrorist activity.. 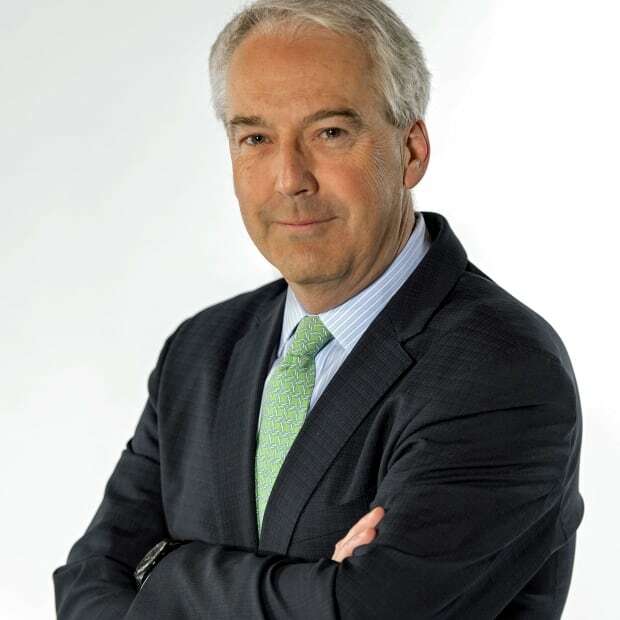 In an interview for the podcast edition of CBC Radio's The House, he spoke of the negative impact the 2014 drawdown of NATO troops, including Canada, had on his country. "When I look back over the years and the shift to Iraq, it detracted from Afghanistan and, the Taliban and al-Qaeda, they both took advantage of that situation." Most of the focus at the meeting of military, political and diplomatic leaders was on other pressing security concerns: North Korea, Russia and Iraq. Afghanistan merited relatively little attention outside of Abdullah's appearance. U.S. President Donald Trump announced in August that he would increase troop deployments in Afghanistan. This week the Pentagon confirmed the number of soldiers has now reached 14,000. 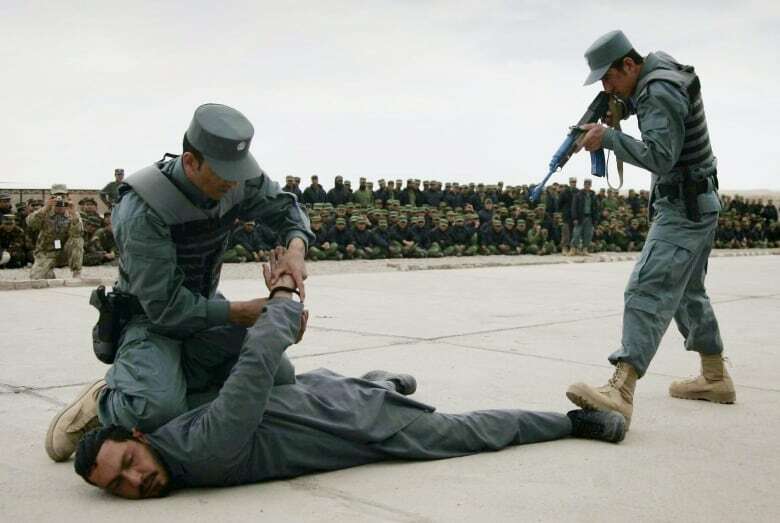 The increase was requested by General John Nicholson, the officer directing NATO's Resolute Support Mission in Afghanistan, which has a mandate is to train, advise and support Afghan security forces. Nicholson said he needs 16,000 troops to do the work, The remaining 2,000 soldiers would come from NATO countries. They would not have a combat role, but assist in training. Canada declined to join. But the Trudeau government continues to provide development assistance and support for initiatives promoting human rights and and the rights of women. "The issue I raised was the revival of that training at the staff college and war college here in Canada, which was very effective, or support for own military academies in Kabul so we can do better and benefit from the opportunity," he said. "My sense was (the reaction) was positive but at the same time this has to be decided by Canada through its own processes. I didn't feel it was a no-go area." Defence officials in Halifax declined to get into the specifics of the conversation, but said in a statement that Canada remains "committed to helping Afghanistan achieve long-term stability and prosperity." Canada is now contributing $110 million a year to support the Afghan National Defence and Security Forces. Still, at his closing news conference, Sajjan told reporters Canada's priority remains defeating ISIS, or Daesh, in Iraq and Syria. "The first thing we are looking at from a security and defence perspective is to eliminate the main threat, which is Daesh," he said. "All nations need to keep this in mind that, given the complexity of the regional dynamics, we can't allow groups like Daesh or Daesh 2.0 to be created. We always keep regional security in mind." Earlier this week about 20 Canadian Army engineers began training Iraqi security forces to disarm IEDs — improvised explosive devices. Canada has also contributed 200 special forces soldiers to train Iraqi and Kurdish troops. That training is now suspended following clashes between the two sides. NATO's top military commander, Czech General Petr Pavel, says resources are a challenge with so many trouble spots around the world, including Afghanistan. "We have identified that resources are not sufficient at this time. We have asked for more resources and it's reflected in the push on nations to spend more on defence," he said. 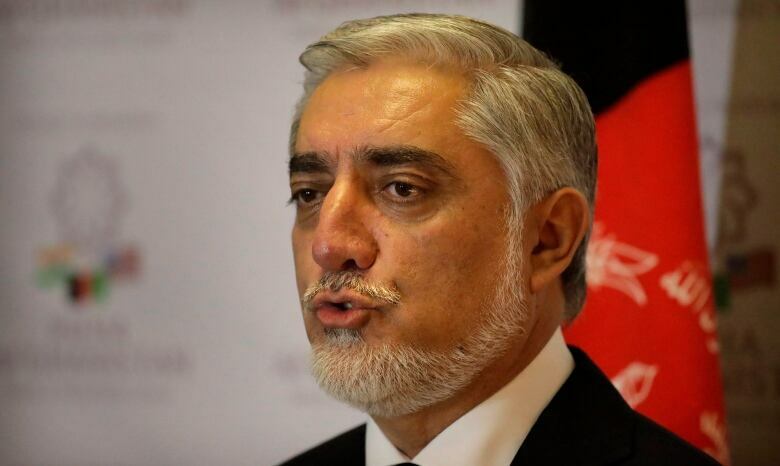 Abdullah insists NATO's focus doesn't need to be on one country or the other, or to pit one trouble spot against another. Afghanistan, like Iraq, like Syria. needs help to create stability, and to have the opportunity to rebuild, he says. He says the renewed U.S. troop surge provides both a greater military presence to eliminate the Taliban and other extremist groups using Afghanistan as a safe haven, but Trump's decision not to to attach a specific withdrawal date as in the past is equally significant. "It provides clarity. The message is clear for our enemies and foes. Had it been time-bound, the Taliban would have adapted tactics to wait us out and then come back full force. It also sends a signal to groups outside that are supporting the Taliban, that they will be returning back anyway."